In most Canadian cities, web­sites like Craigslist, Kijiji, or PadMapper are the best sources of rental listings. Finding a place to rent in Canada can take some time. Nationwide, Canada had a rental vacancy rate in 2012 of only 2.3 per­cent. As long as vacancy rates remain low, you should allow a longer period to find a rental unit than you might expect. While rental prices vary sig­nif­i­cantly by city – and by neigh­bor­hood within a city – the fol­low­ing aver­ages may help with your bud­get­ing. Nationwide, the aver­age rent for a two-​​bedroom apart­ment in mid-​​2012 was $887. The Multiple Listing Service (MLS) lists homes for sale in most Canadian cities. Listings are online at Realtor​.ca. In the most expen­sive cities, con­do­minium apart­ments may be a more afford­able option. Expect to pay an aver­age of $368,800 in Vancouver, $334,204 in Toronto, and $289,819 in Calgary. 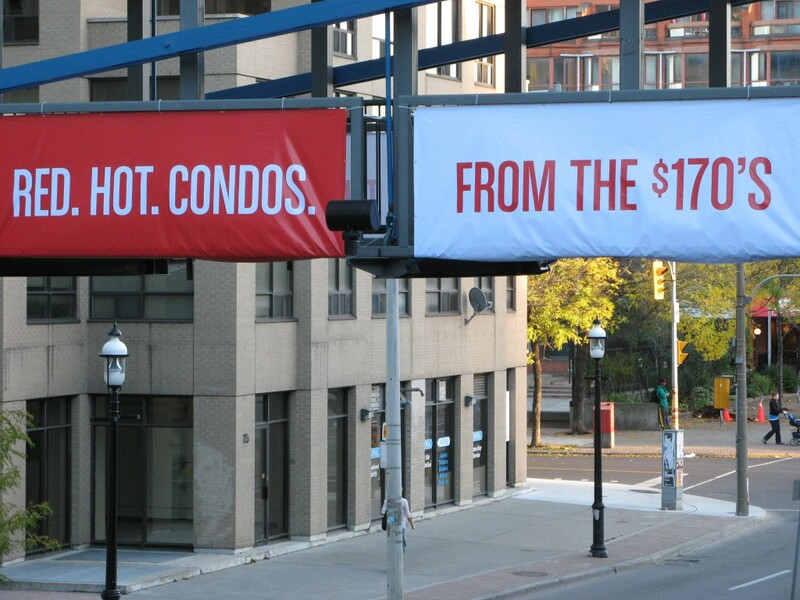 Condo prices are aver­ag­ing $236,781 in Edmonton, $267,037 in Ottawa, and $225,000 in Montreal. The Canada Mortgage and Housing Corporation (CMHC) pub­lishes a use­ful online guide to both rent­ing and buy­ing a home in Canada: Housing for Newcomers to Canada. The CMHC also has help­ful resources for Renting a Home in Canada and Buying a Home in Canada.